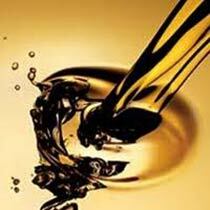 Hydraulic Oil provides a means of power transfer in a hydraulic circuit. The fluid helps lubricate without harming the function of the other apparatus in the total hydraulic system. 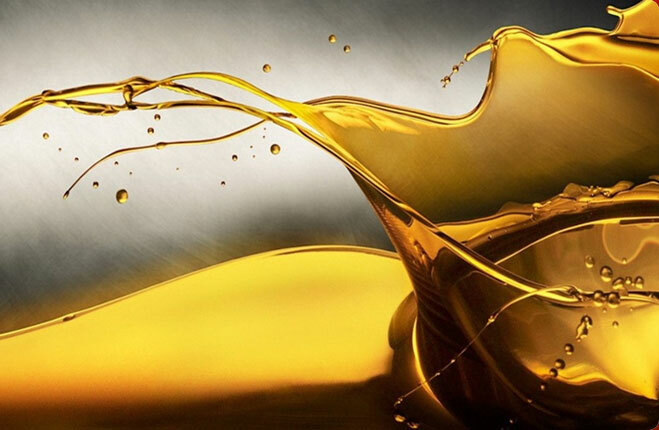 Hydraulic Oils are thermally stable, and provide thermal and hydrolytic stability, inhibit corrosion and maintain filter ability. Monex Hydromox is blended from selected high viscosity index base stocks with anti-foam, anti-oxidant, rust and corrosion inhibitors. 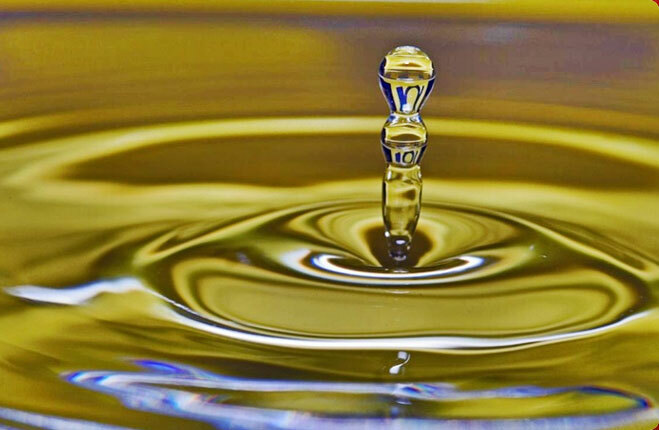 The characteristics and wide range of available viscosities of Monex Hydromox Oils make these products desirable. 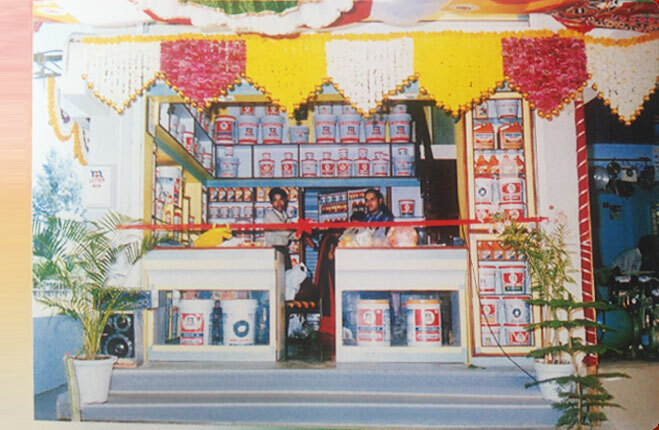 These oils are equally suitable for hydraulic systems, circulation systems, industrial gearboxes, air compressors, textile and paper making machines. 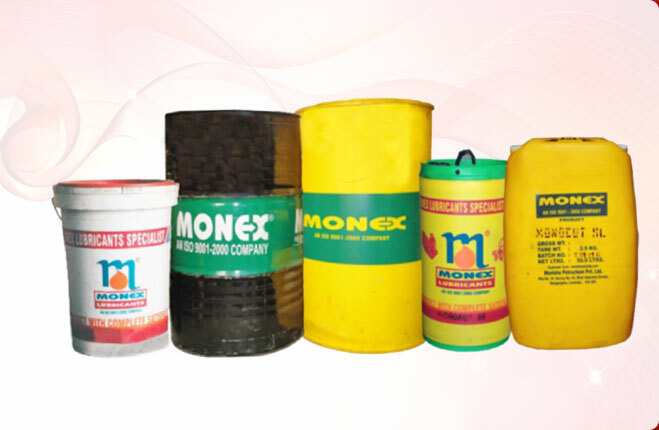 Monex Hydromox are blended from selected high quality, high visocsity index base stocks with anti-foam, anti-oxidant, rust and corrosion inhibitors. 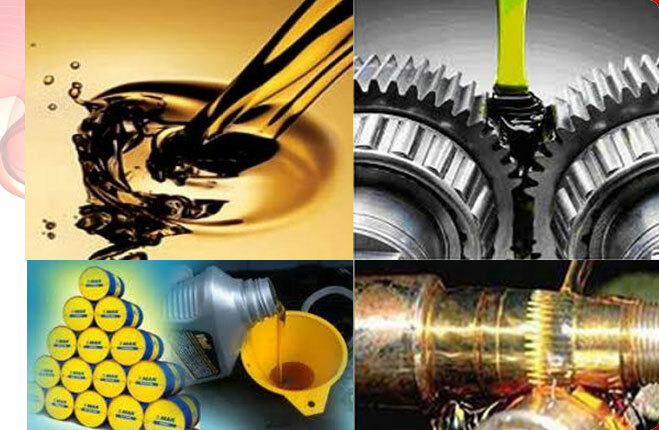 The characteristics and wide range of available viscosities of Monex Hydromox Oils make these products desirable. 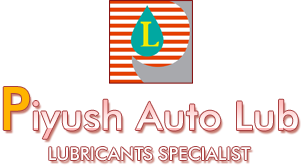 These oils are equally suitable for hydraulic systems, circulation systems, industrial gearboxes, air compressors, textile and paper making machines.